A judge in the murder and racketeering trial of James “Whitey” Bulger rejected a bid by the accused mobster’s attorneys to postpone the case, the Boston Globe reports. 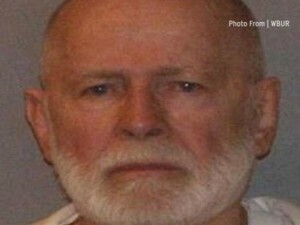 Defense attorneys have complained that Bulger, who is 83, is getting weak from the long court days. They also say they need more time to prepare for the inundation of evidence by the prosecutor. The case is moving faster than many anticipated and likely will end much sooner than the expected end date in September. Assistant U.S. Attorney Zachary Hafer said Bulger “had 16 years to relax” as a fugitive. “The victims in this case have waited long enough for justice,” Hafer said.